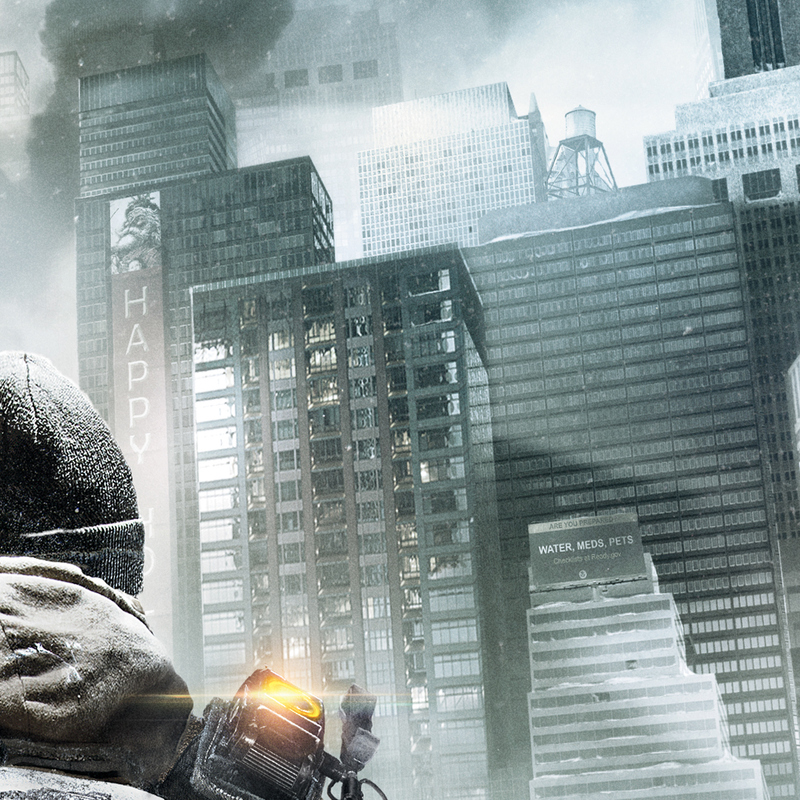 Created iconic imagery for the Tom Clancy's The Division video game. 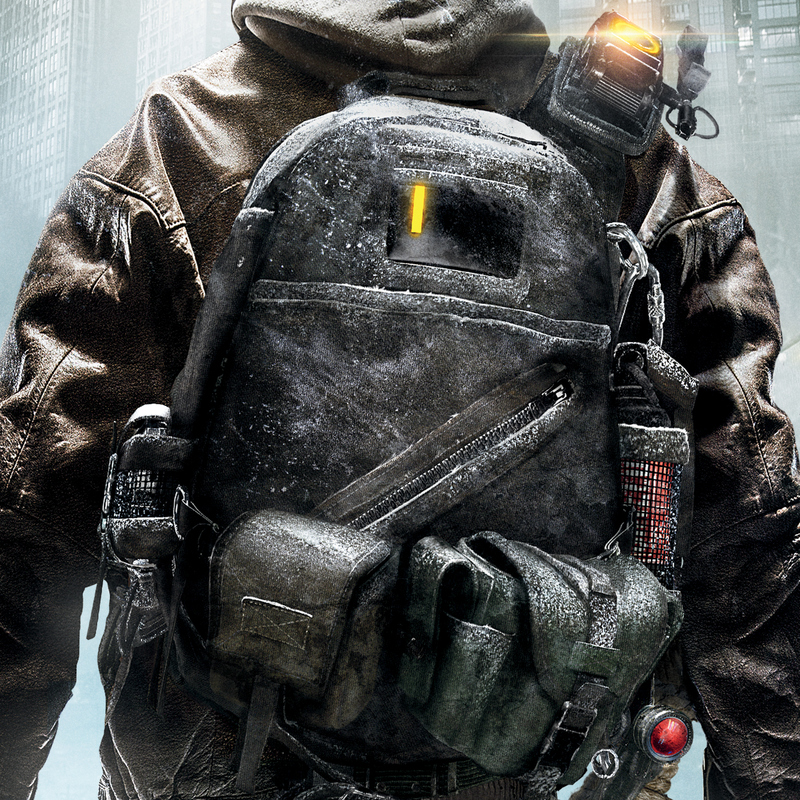 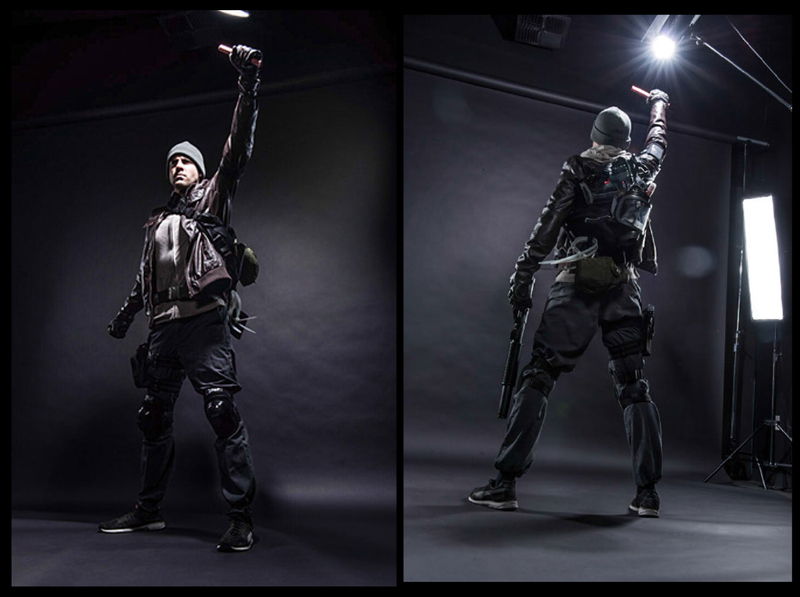 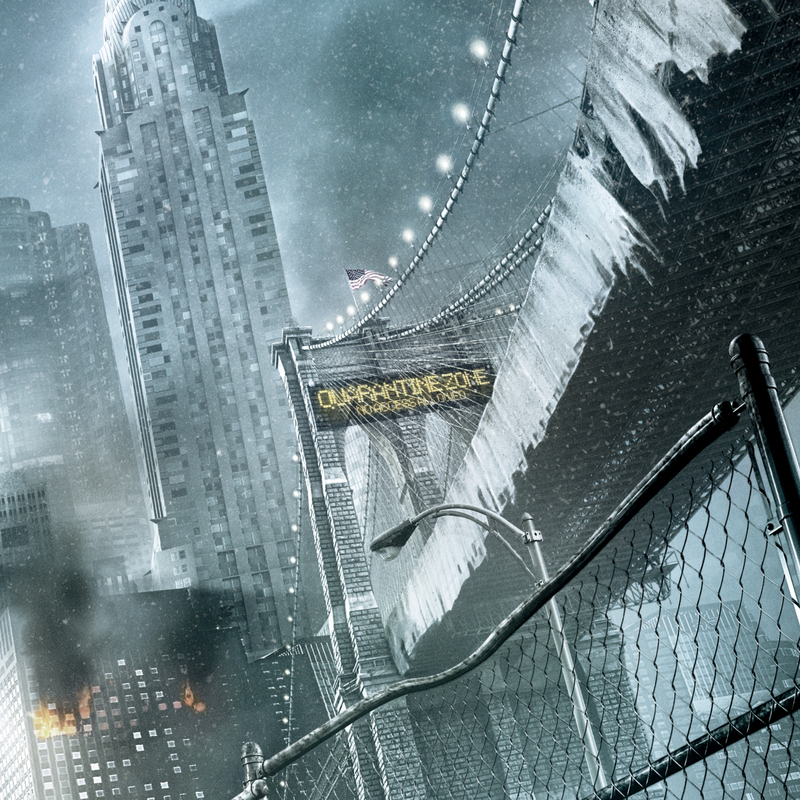 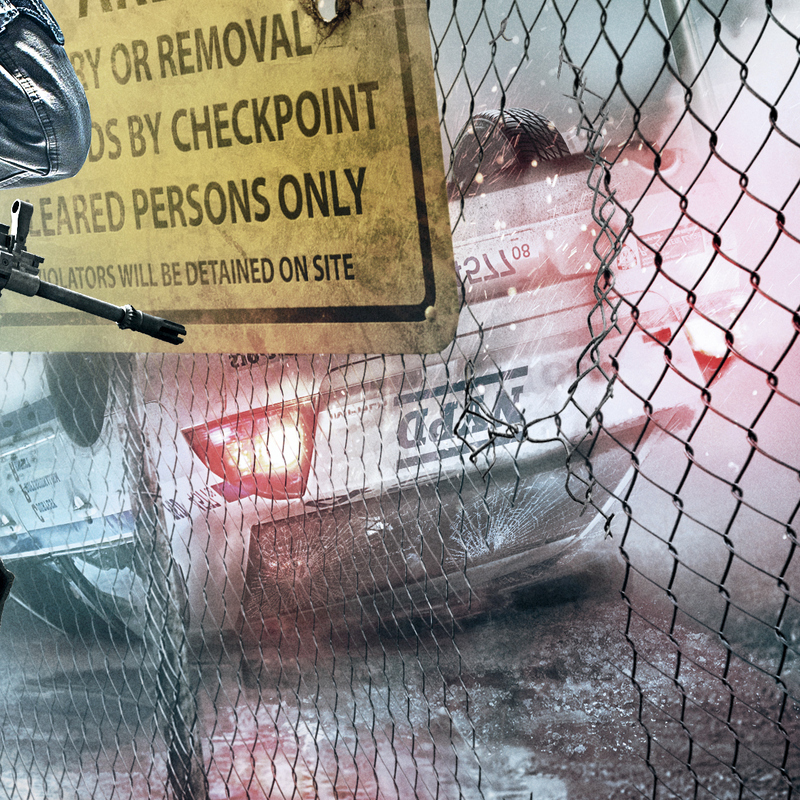 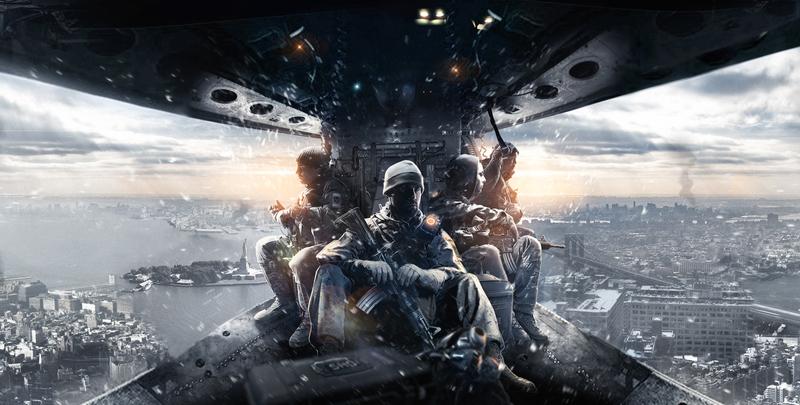 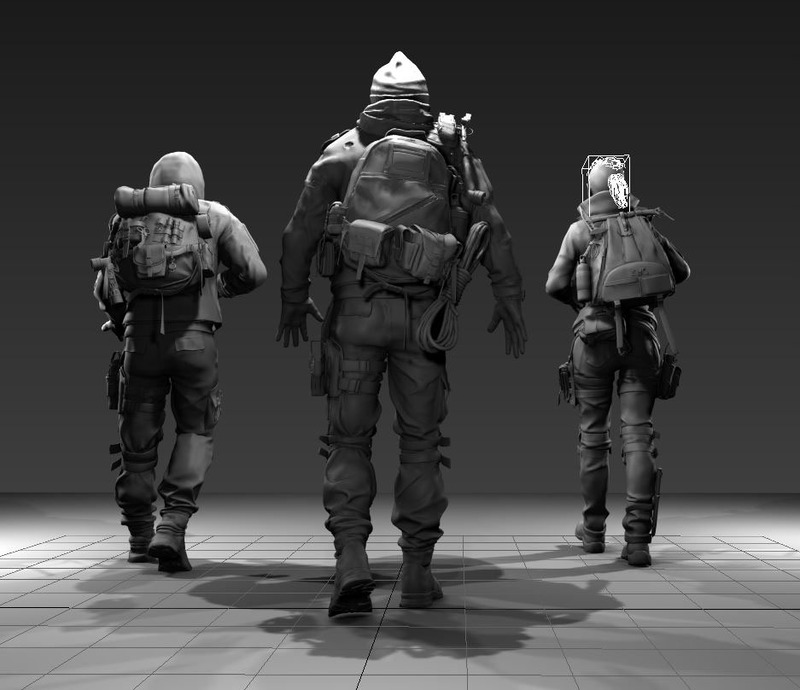 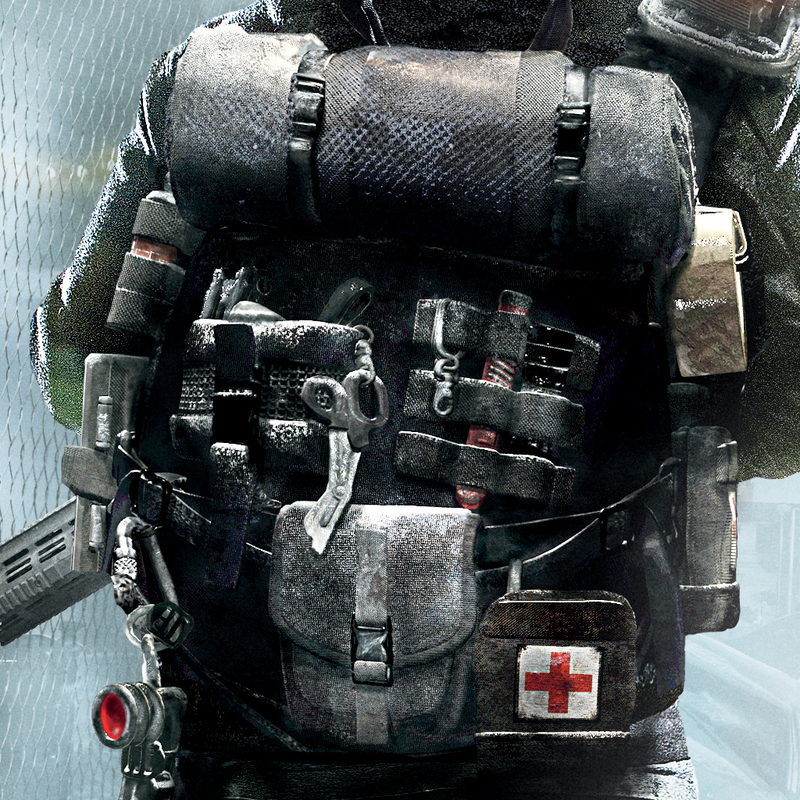 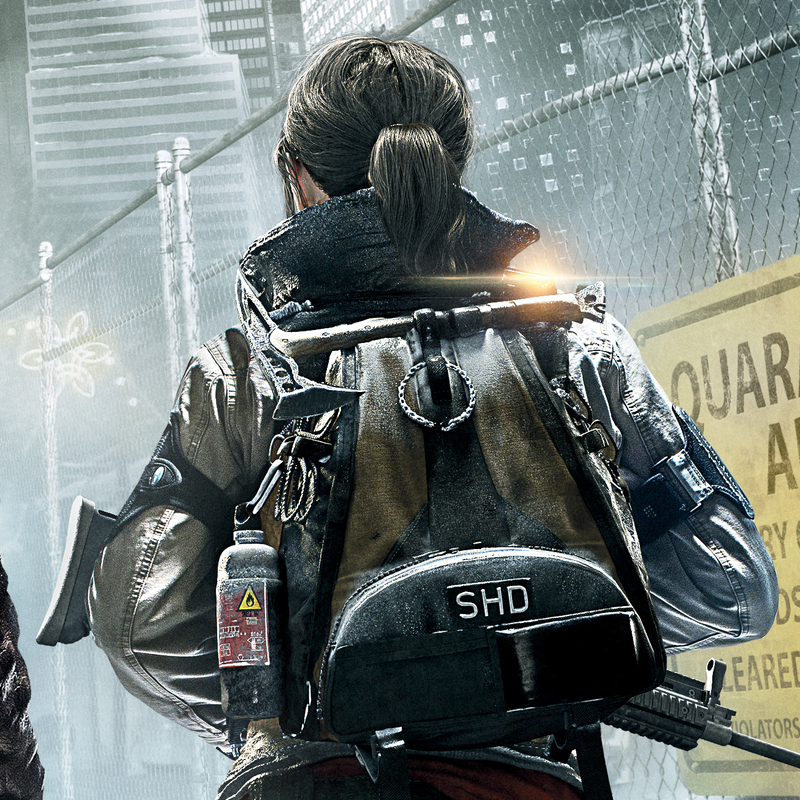 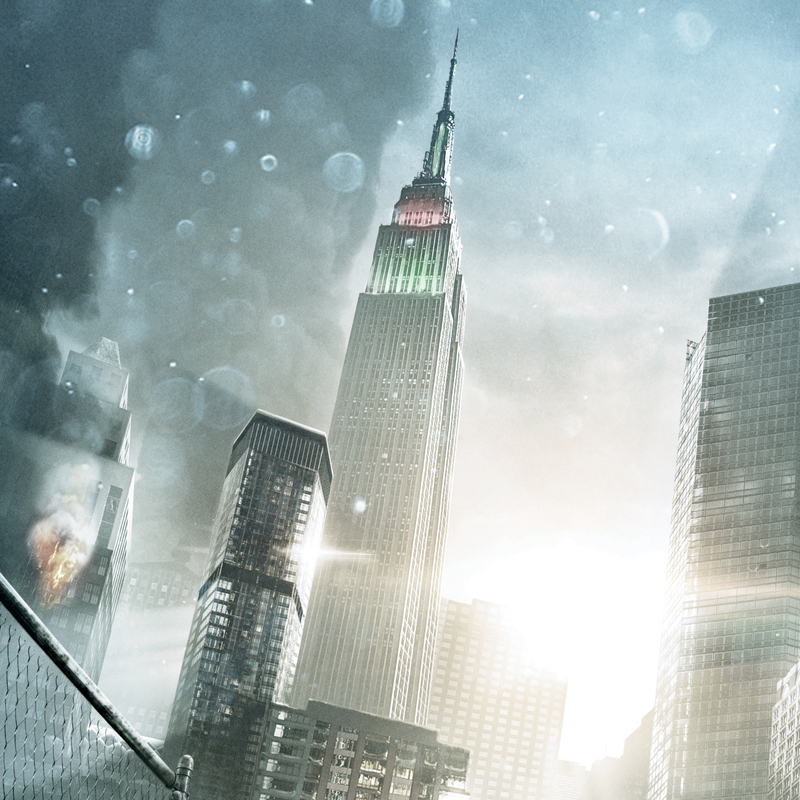 Art directed iconic imagery for the new IP game in the Tom Clancy franchise: The Division. 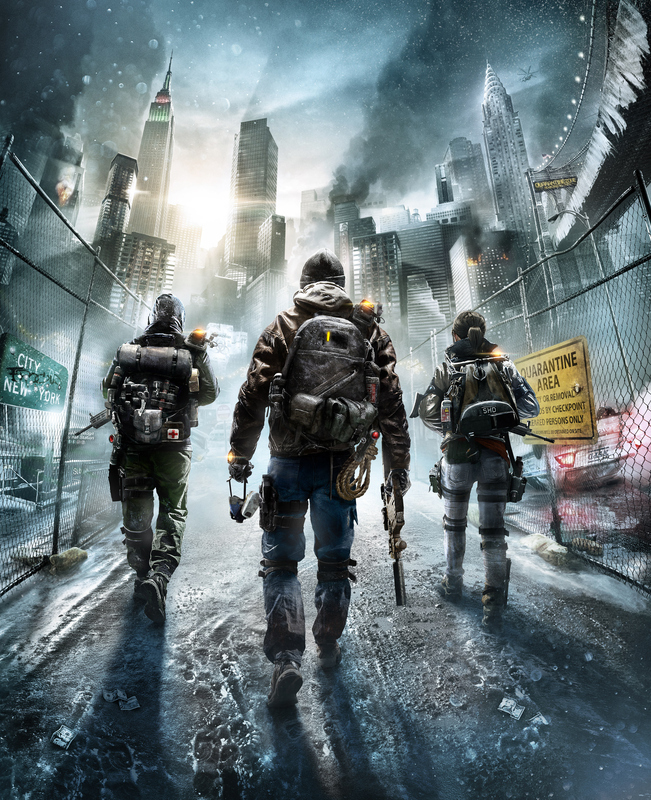 We explored multiple directions that best communicated the core promise of the game for the primary and secondary target market. 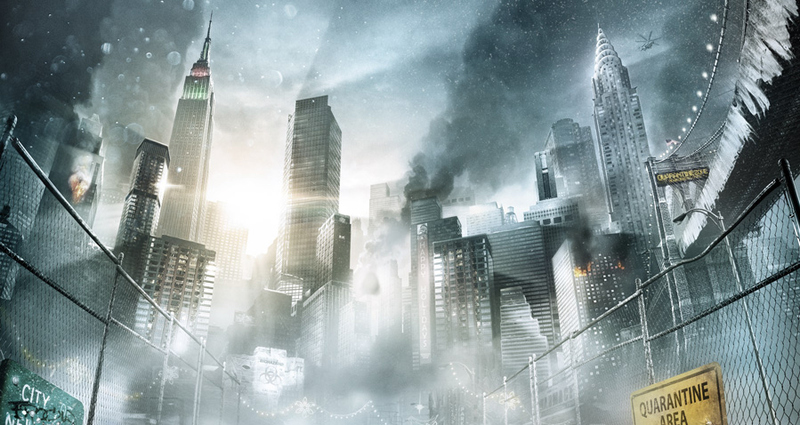 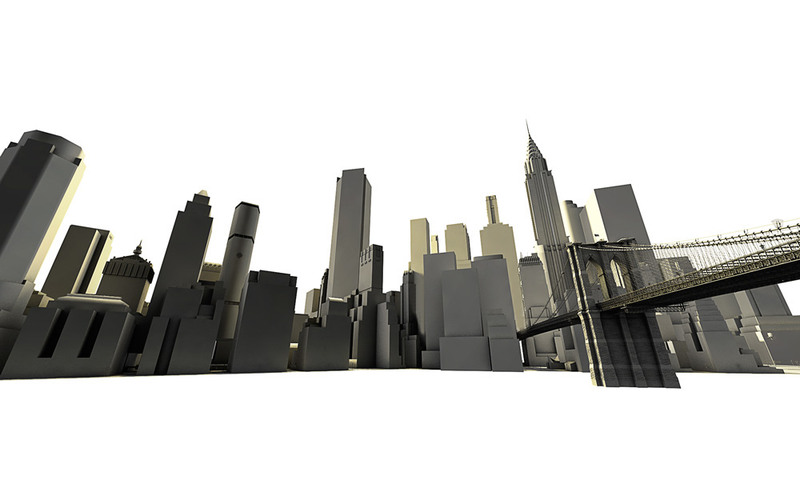 These directions are supported by the city of New York and the pandemic responsible for there existence.